Olympic athletes Nikki Hamblin of New Zealand and Abbey D’Agostino of the USA tumbled over each other in the women’s 5,000 meter race. It was tragic. But what happened next was magnificent. D’Agostino disadvantaged herself for a competitor. What happens when leaders disadvantage themselves for others? 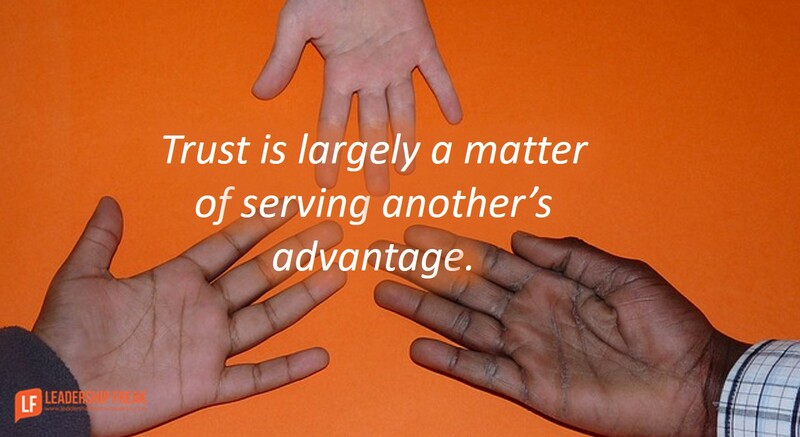 Trust is largely a matter of serving another’s advantage. When push comes to shove, will you close your heart or open your hand? Teams trust leaders when leaders disadvantage themselves for the advantage of others. Do you reserve “glory” assignments for yourself? Distributing crumbs to the team and keeping the cake for yourself models self-seeking. How do you stand with your team when performance disappoints? How are you making time for coaching and mentoring? Disadvantaging yourself for another forges connection. Of all the things you do, connecting with people is essential to fulfillment, influence, and energy. Adam Grant’s book Give and Take provides valuable insights for leaders dedicated to generosity. Encourage team members to innovate around their job description. Make space for people to modify tasks and responsibilities. Last year, I had a coaching client who worked with a new employee to write their own job description. Embrace a five minute favor. Find quick ways to help, after offering assistance. Allow people to help you. The practice of generosity includes receiving. What guidelines might you offer for leaders who embrace the power of disadvantage? Dan, great insights. What you’re describing in the five minute favours/let people help you is what we used to call “professional courtesy”. Most of that was went when people started to have to to account for their time, effort and resource to the last penny and the last minute – a sad loss, in my view, that cost far more than it recouped in “time on target”. That Olympics story is a good one. It has not received a lot of press because of the Lochte thing and serves as a good counter-example, it would seem. Nicely woven into this storyline. Sometimes, people forget that life is a long time, and that things do come around. The “beware takers” note is a clang, but sometimes, you should just do what you do because you want to do it, anyway. I struggle with my own seemingly selfish behavior. When I have an agenda, which may include a specific plan to help someone (I am in the counseling field), others interrupting or coming up with a new plan for me (ie. “Hey Adam can you help us set up something” etc.) makes me bristle to the core. Am I responsible and ordered or am I inflexible and selfish toward my peers as many of them seem to drop everything to run and help. Thanks Apex…. Your comment reminds of situations where interruptions are obstacles to progress. Doug Conant would say that interruptions are the business. He has a great point. Sometimes we are too eager to view valuable interactions as interruptions. Perhaps it’s best to align with the culture or reciprocity, even if it’s irritating. Start asking people to help you. On the other hand, I adopted a strategy when staff came to me with an “emergency”. “I’d love to help/deal with this. Right now I’m XYZ. Could I stop over after lunch?” Express your heart to be a helpful co-worker. Explain that you will help later. I had read several accounts of this incident and saw all the predictable (although true) plaudits regarding sportsmanship, etc. 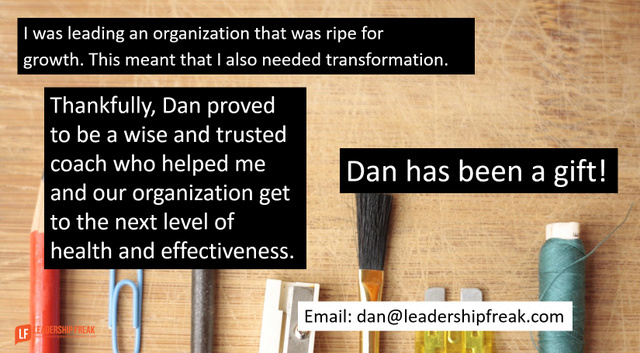 Your application of the incident to leadership behavior is unique and laudable. Putting yourself at such disadvantage is servant leadership lived large! Talk about expanding your influence! Who wouldn’t follow such an example?